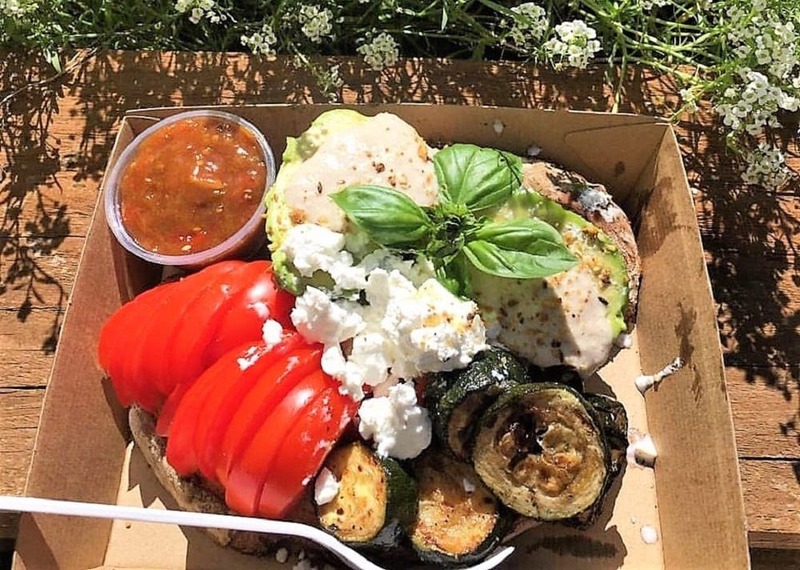 Positioned beside the Arthur Freeman Lookout on Tomewin Mountain Road is the rustically styled, locally owned, family friendly alfresco eatery, ieightcake. 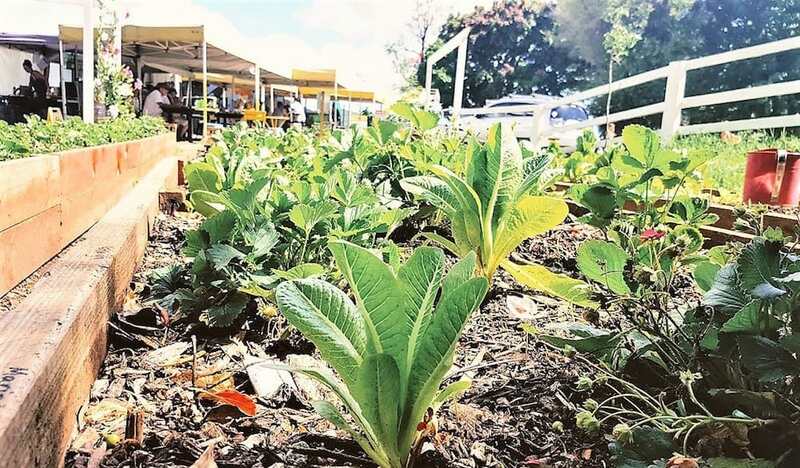 Thoughtfully set alongside flourishing garden beds; under the shade of bright umbrellas you’ll find the café’s owner, mumma of five, Dani Riley, creating delectable fare for her very satisfied clientele. 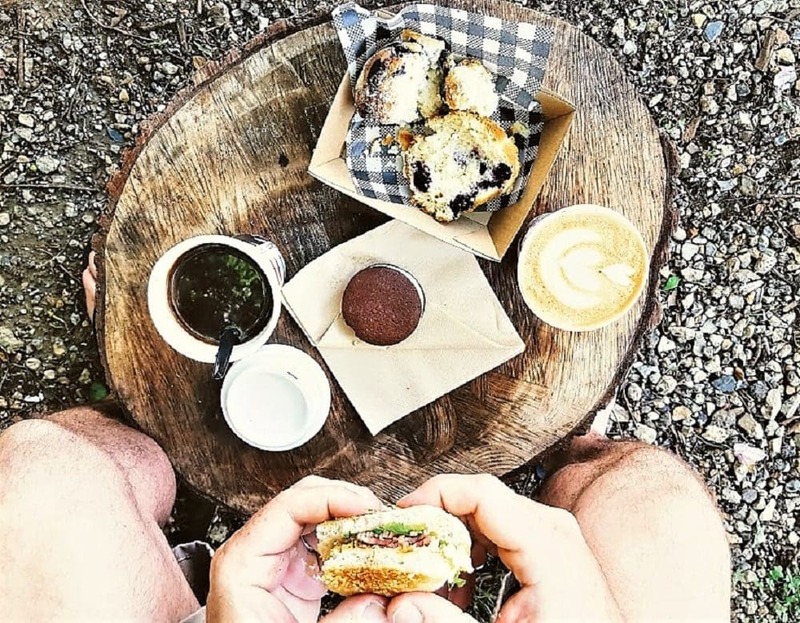 The welcoming laid back vibe of ieightcake is evident as visitors can be seen eating, drinking coffee, relaxing, enjoy the serenity and watching their kids play. 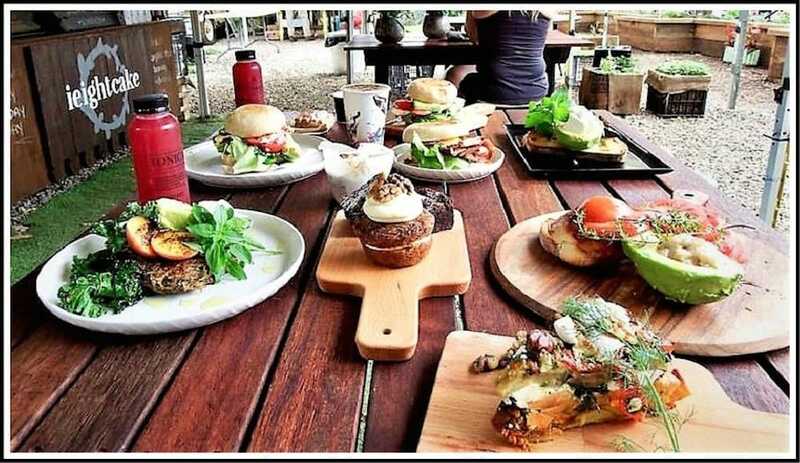 This winning combination is the reason this family friendly Currumbin Valley hotspot is becoming super popular with the local families on its opening days of Friday, Saturday and Sunday. To reach ieightcake simply enter the address, 618 Tomewin Mountain Road, Currumbin Valley into your map app. For those parents seeking a coffee hit of the epic variety, you are in the right place. You’ll find all your favourite coffee combos, together with delectable biscuits, cakes and savoury treats … did I mention everything is homemade? In our world of mass produced food, this family friendly café serves up giant oreo-inspired cookies, delicious organic pies, bacon and eggs on an Elvis bun (which my husband and I continue to speculate as to its origins) and organic chicken burgers. I should also mention my absolute favourite, the organic potato and zucchini rosti with kale and hummus, served with literally half an avocado. This is not one of those ‘flash in the pan’ venues that charge $20.00 for avocado on toast, ieightcake is well priced and my beautiful meal was $12.00. Food this good is the result of Dani Riley’s enthusiasm to bake, cook, design and create in the kitchen for the last 20 years. The weekend pace is one of the reasons this café is so popular with locals. You’ll revel in the interesting range of seating options available to all customers; from perching on the side of the garden beds, bright family size tables or cute grass covered crates you can rest your derrière on. 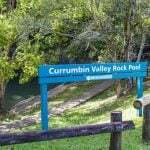 If you feel like really relaxing, roll out your picnic blanket on the grass overlooking Currumbin Valley and enjoy that morning sun. The well appointed menu has been designed to feature organic, vegan, gluten free, dairy free and meat free options. Meaning everyone is your gang will walk away happy and content. 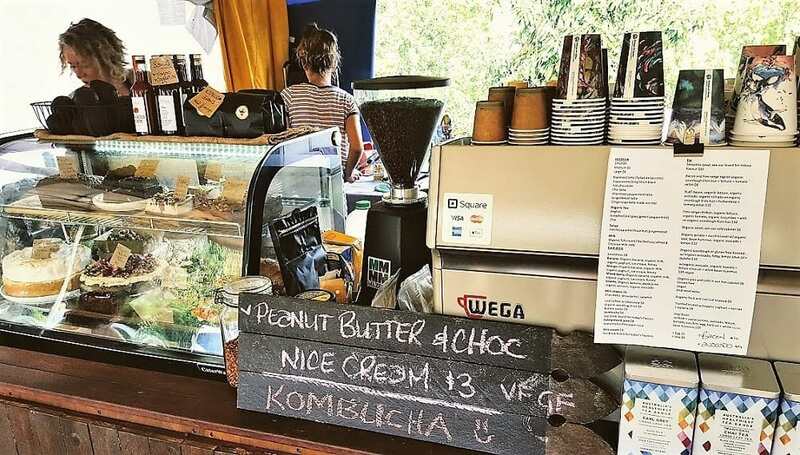 This family friendly Currumbin Valley café is a great place to visit with kids as it provides things for them to do while well deserving parents take a break. This is the type of place you can let your kids potter around, touching plants, discovering the Secret Garden play area and enjoying being outside. Our cheeky boys spent a good half hour just moving little rocks around the gardens. You’ll also find restrooms, plentiful parking and next door Freeman’s Organic Farm Stall which makes this a very attractive family outing venue. 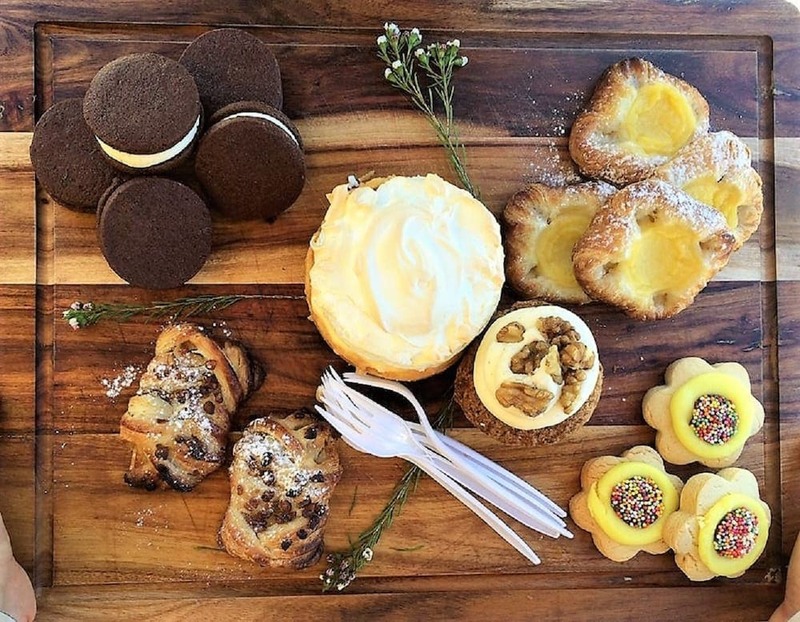 If you are going with a posse, you can DM Dani Riley, the owner of ‘ieightcake’ on Instagram to request a share board, which is made up of a mix of morning teas or sweets, depending on your preferences. The cost is approximately $15.00p/p making it a pretty great option. 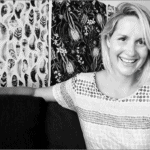 Jenna Marrone is a blogger, reviewer of all things local and the all round cheery gal behind The Local Tourist Australia. She was able to develop her story telling skills at a young age to dodge sticky situations & through the countless apology letters for her practical joke mishaps. 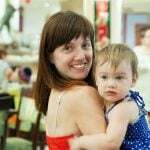 Her life orbits around supporting/promoting/blogging about amazing locally owned businesses throughout Australia; trying to wear her two young boys out, running her online beach cart business Seed & Swell and dreaming about her next meal.